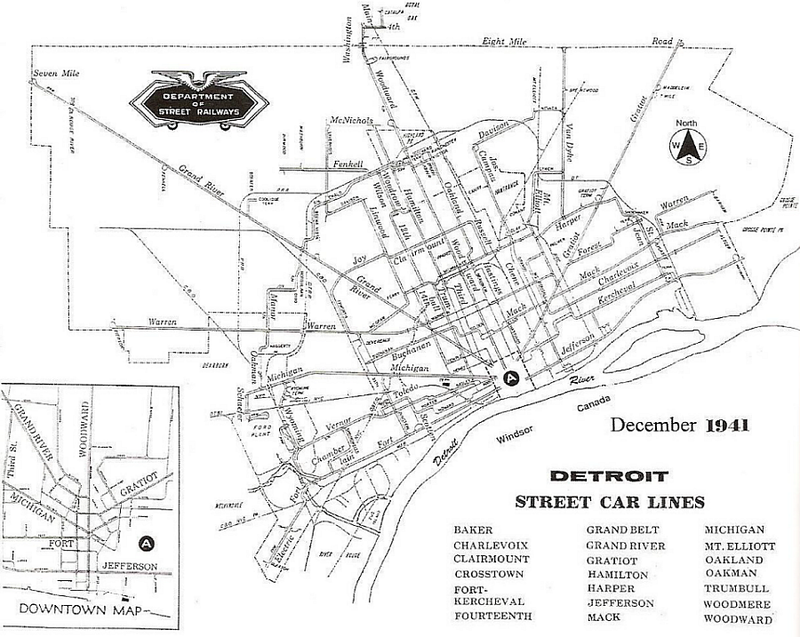 I wrote a story this week at Streetsblog attributing Detroit’s bankruptcy to sprawl. Someone left this comment that I thought was really brilliant. It’s about no-growth sprawl, like we see in Detroit and Cleveland and Youngstown and Buffalo–really any rust belt metro. I just thought that was brilliant celexa and wanted to share.